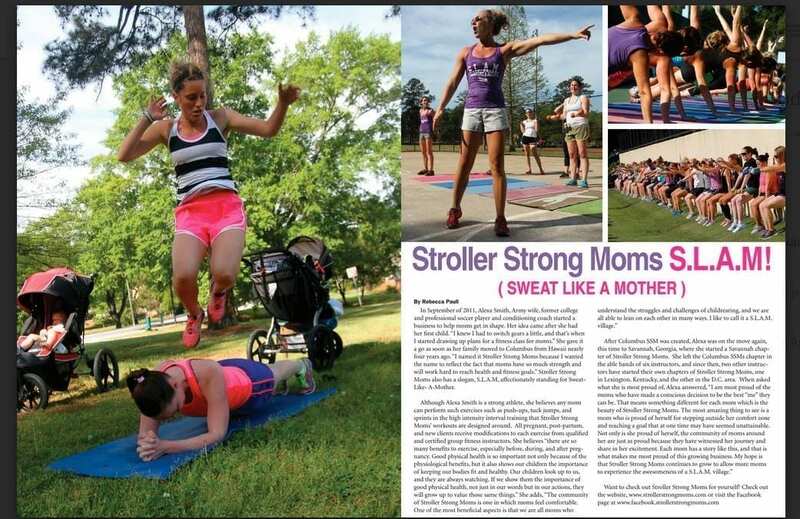 Our very own Stroller Strong Mom’s instructor, Rebecca Paull, is the editor of ‘her’ magazine! In the May issue, Reba highlighted Stroller Strong Moms with an amazing article explaining what makes SSM so wonderful. Thank you Reba!